Office specialist Bill Bloodgood joined CBRE in 1992 and has consistently ranked as one of the top experts for office space in Culver City and the South Bay. Bill has been instrumental in underwriting, acquiring, leasing and disposing of many of the highest profile assets in the South Bay area of Los Angeles. In the past ten years, Bill has been involved in the sale, leasing and underwriting of over 8,000,000 square feet of institutional quality office space. Bill is a frequent speaker at industry events, has authored numerous articles regarding the South Bay office market and is often quoted in industry periodicals. 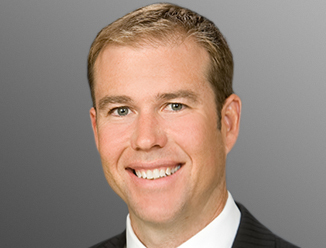 Bill is a partner in the South Bay Office Advisory Group. The South Bay Office Advisory Group includes three (3) partners and five (5) additional team members, all with defined roles and responsibilities, dedicated to being the premier office advisory team in Los Angeles. The team’s infrastructure, dominant market presence and active corporate service business offers our clients unparalleled service, market intelligence, and corporate relationships.